And Now, there is NO Excuse NOT to TRAIN. 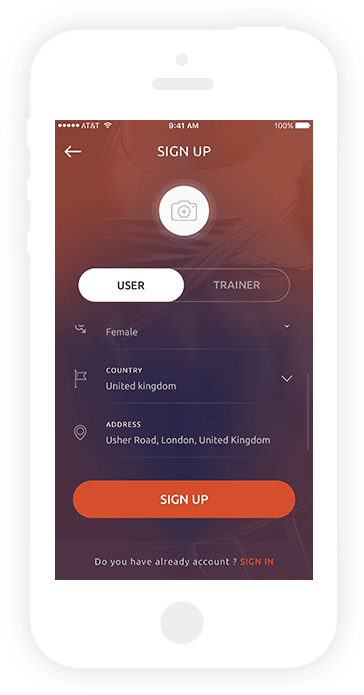 With MeUndo you can have a certified fitness trainer come to you wherever you are. 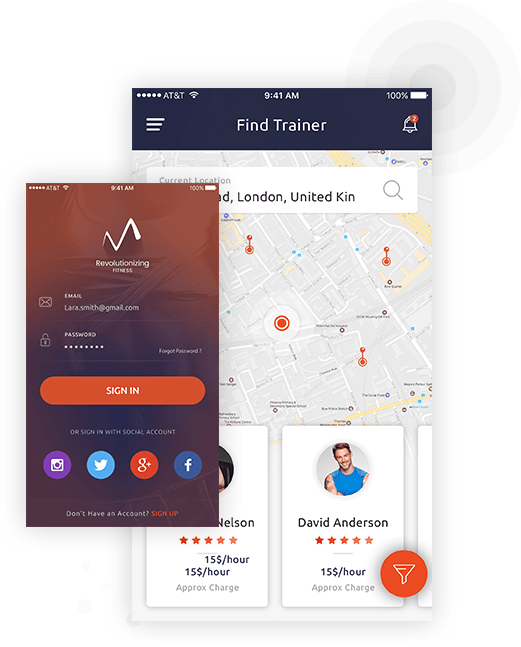 Whether you’re on Vacation, your lunch break or at home, MeUndo provides you with a platform to book a certified trainer anywhere, anytime, any place. DOWNLOAD MeUndo. 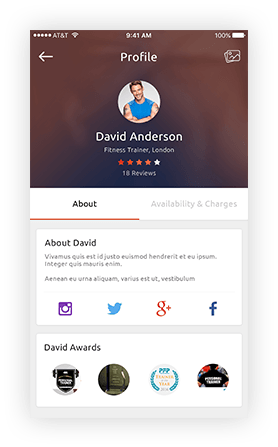 We provide a fitness platform like no other. available and in your area when you want. Decrease stress levels and improve your body. Virtually Any Time & Anywhere, No Gym Needed. One-on-one workout sessions with your favorite trainer. 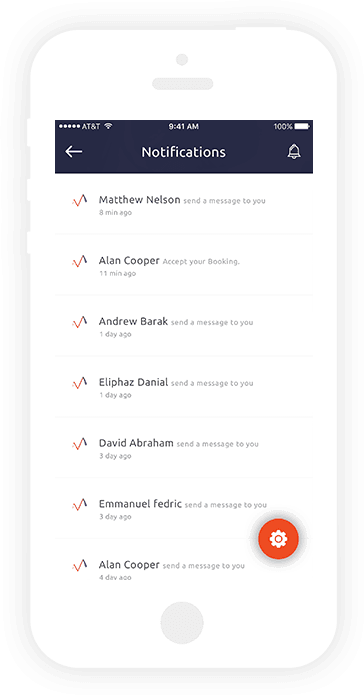 Accept or Decline offers made by users. You are your own boss. Easily track your route with our enhanced GPS system. You will always know where your clients are when they need you. Upload your training videos and posts to keep your clients wanting more. You manage your time, we just give you the tools. 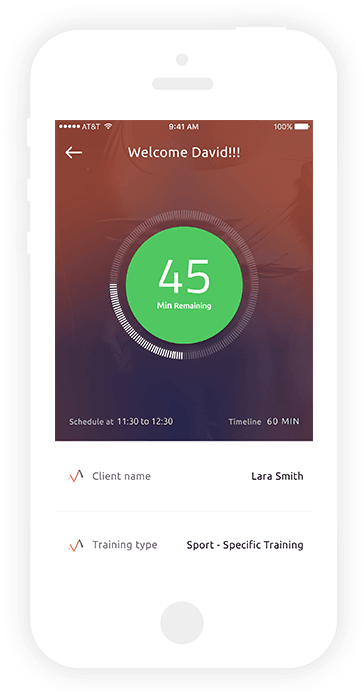 Our timer can improve workout efficiency while allowing you to stay on track with your session. Choose Your native platform and get started ! Our No.1 priority is convenience. Workout with your trainer of choice. 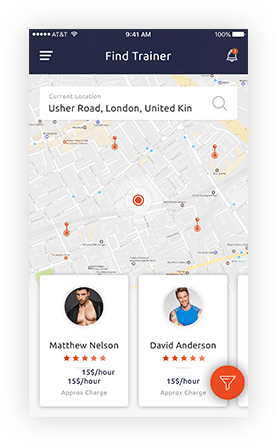 Allows you to get to know different fitness professionals in your area. Workout at any time, anywhere. Check Trainer certifications via trainer bios. Our trainers are rewarded for their effort. Enjoy all the benefits of MeUndo at your fingertips. Browse photo and video galleries to enhance your experience. Read reviews & ratings from other users that will help you make the best selection.